We don’t have a specialist employment solicitor listed here but one of our panel employment solicitors can help. 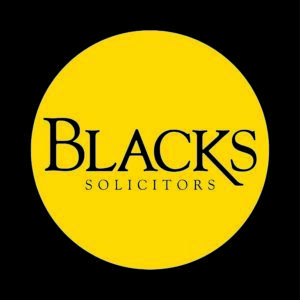 Why use our Panel of Employment Solicitors? Advice wherever you are in the UK. No need for a meeting – settlement agreement advice by email and phone. Cost Promise for peace of mind.